Shane Kilcher - Bio, Net Worth and Injury Update: How is He Doing Now? Shane Kilcher – Bio, Net Worth and Injury Update: How is He Doing Now? Shane Kilcher is an American reality star who gained a lot of fame while featuring on the popular Discovery Channel series Alaska: The Last Frontier. The TV personality is well known around America because the show became increasingly famous while he was on it and more people took interest in knowing more about one of its star attractions. Shane is known to be an all-around worker who thrills viewers with his tirelessness in carrying out activities like cabin construction and carpentry. He is also very funny and writes poetry. He is joined on the show by his family members. In fact, the show is centered around the extended Kilcher family who reside at their homestead outside of Homer, Alaska. Shane Kilcher was born in Fairbanks, Alaska on the 5th of May, 1971. Although an American man, Shane also has Swiss roots. This is because his grandparents – identified as Yule Kilcher and Ruth Weber, are both from Switzerland. It is on record that they fled from their home in Switzerland to the United States during World War II and eventually settled in Alaska. Shane was born to celebrity parents; His father, Atz Kilcher, is a television host and his mother, Lenedra Carroll, is a singer. Shane grew up with his parents and his siblings Jewel Kilcher and Atz Lee Kilcher. Jewel, his younger sister, has since gone on to make a big name for herself as a renowned singer just like their mother. Shane gained enormous fame when he was introduced to Alaska: The Last Frontier, a popular reality TV series which premiered in 2011. He joined the show in 2012 at the beginning of the second season and began to garner fans for himself. The show was centered on profiling the lives of the Kilcher family who all live in the isolated community of Homer, Alaska. It is on record that the Kilcher family has lived in their Homer community, a 600-acre homestead, for as many as four generations where they grow their own food and hunt their meat. The Alaska: The Last Frontier TV show shows the family members gathering supplies from the land, hunting for meat, gardening, preparing animals for winter, and fishing for food. Without electricity or running water, viewers watch the family live day to day off of what their homestead can provide and this is what makes the show very interesting. It is worth noting that the show is led by the family’s patriarch, Atz Kilcher and his brother Otto. Before featuring on the show, Shane used to work in the Clean Water project, which targeted villages that lacked clean water, from 1997 to 2010. According to sources, the project is now available across 18 countries around the world. Shane has always had a soft spot for other people and is loved for lending a helping hand to those in need. In fact, in 1998, the TV star created the Higher Ground for Humanity, a non-profit organization with his mother and sister. The project was aimed at promoting education, research, alternative health care, spiritual development, and arts. Following his appearance for many years on Alaska: The Last Frontier, Shane Kilcher has amassed quite a sizable wealth for himself. The reality TV star who gets paid between $7,000 to $10,000 per episode of the show, is now reported to be worth about $4 million. It is noteworthy that the TV star’s family is very wealthy. This is because they own vast acres of land around their homestead. In fact, it is on record that they own a massive 613 acres of land and can even claim another 207 acres around the city according to local reports. 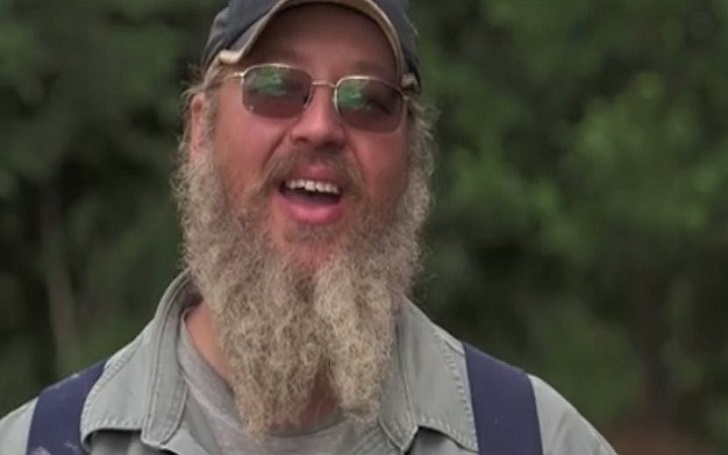 Shane Kilcher is a married man; he is married to Kelli Ware, a woman from Anchorage. Alaska. The couple got married in 1992 and have been together ever since. Shane met Kelli at the Steller Secondary School when he was a student. They fell in love and began dating. The couple now has four children identified as Keena Tarik Kilcher, Jareth Kilcher, Reid Kilcher, and Jenna Kilcher. 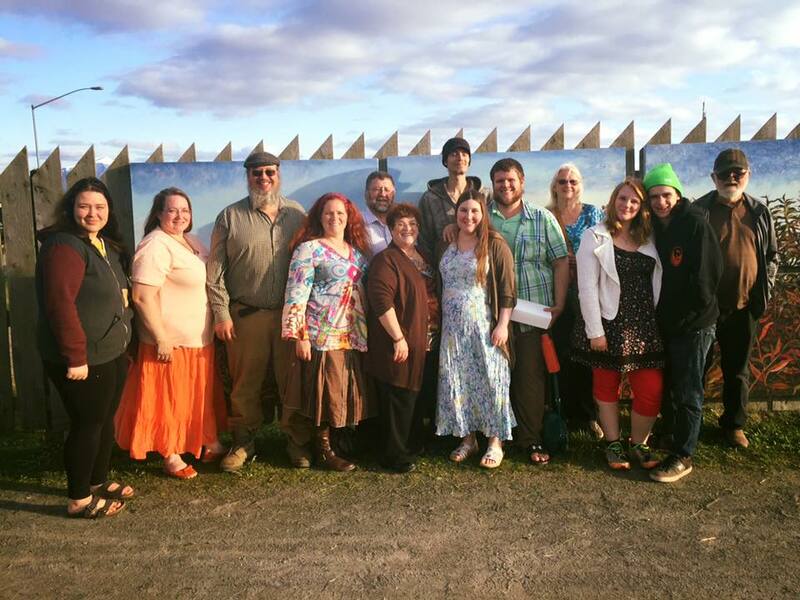 The family all feature on Alaska: The Last Frontier show. Shane became very famous on the show because of his charming personality. He was hyperactive and very funny. Viewers are known to often discuss his hilarity as well as his spontaneity on social media. He is also a poet and often reads out his poetry on the show. Read Also: Is Shelby Stanga Married, Who is His Wife, Where is He, What is He Doing Now? Injury Update: How is He Doing Now? In 2017, fans of the reality TV series were shocked when Shane Kilcher suffered a terrible injury. The TV star and his wife, Kelli were working on building a new cabin when Shane fell off the ladder and ended up with a broken back. He was immediately rushed to the Central Peninsula Hospital in Alaska where he got admitted. It was later revealed that he had suffered a horizontal fracture on his L2 vertebra and that the fracture extended to two-thirds of the way through the bone. Shane’s heartbroken wife shared the message on her Facebook page and explained to the fans that her husband had a long recovery journey ahead due to the severity of his injury. She, however, thanked them for their prayers and well wishes. Kelli has also kept fans abreast of how Shane is currently doing. On her Facebook page, she replied questions from fans about her husband’s health status and revealed that he is getting a lot better. She explained that her husband was combining modern medicine with the mountain herbs around their homestead for his treatment and that the combination was working fine. It is expected that the TV star would overcome his injury in the near future.